going up in the shop today. 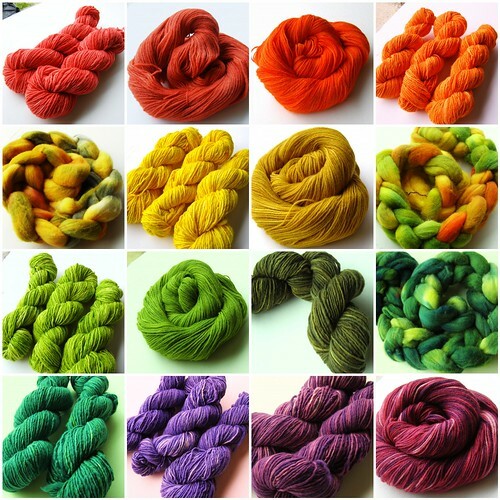 This entry was posted in cosyknitsliterally, knitting, spinning, update by cosymakes. Bookmark the permalink. Oh, and my husband saw the completed Baby Eggplant sweater and told me that it looks like it’s either for a little girl or Bill Cosby. !! !